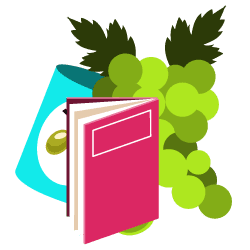 Spanish to English translation is the process in which proficient speakers or writers of both languages are able to translate texts written from the original language in the desired language. There are individuals who specialize in the translation service with the help of technology. The service of language translation requires a high level of expertise in order to deliver an excellent translated work. 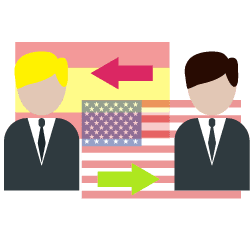 Since there is a high demand for Spanish to English translation services, there are numerous professional translators who are either freelancers or from agencies who are offering their services. You can approach these individuals or a Spanish Translation Agency and inquire about the services they offer and their rates. The rates for the translation service vary depending on the translator or the agency. There are agencies that specialize in voice recording and utilize various ways of computing the cost. Some charge depending on the number of words, while other agencies charge depending on the number of pages. Furthermore, there are individuals who charge depending on the number of hours. Among the methods, the most accurate calculation of the rate would that of the number of words. The reason for this is that the number of words in each page may be different. Thus, charging based on the pages might not produce accurate rates. Professional voice recorders would also not be paid accurately especially if there are numerous words on one page. The rates would also depend on the scale of a project and the demands of a specific service. The quality of voice over services needed for script translation should be high. The voice recording for the companies annual business reports should also be executed with a high level of professionalism. The costs of these major projects are high since documents should be translated without any disparity or inconsistency. Since international projects and documents are usually prepared for English speakers, there is a requirement for English translation. There are professionals specialized in specific subjects and freelancers or agencies may charge more for the translation of a text under the subject that they specialize in. An example is an engineering professional charging more for technical engineering papers or a medical translator charging more for scientific technical papers. The basic rates apply for general documents. Spanish to English translation has become an essential service at present. This service not only translates specific phases of the target language, but also needs to share facts and information. 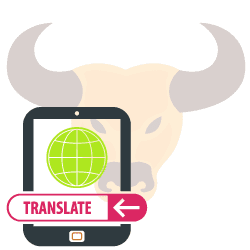 The process of translating Spanish into English may not be perfectly accurate, but there is a need to get hold of the essential understanding of the translated phrases and terms. The translation should be done effectively so that the reader is able to tell if the final text is the original or the translated work. The process of translating documents can be challenging so proper preparation is needed. Finally, Spanish to English translation services are crucial if we want to be globally competent. It can even be extended to specific expertise in the educational area such as art, science, technology, and culture. It can also be restricted according to the respective professional translators of the Spanish language. This can be done both from Spanish to English translation and English to Spanish translation. English is the world’s most spoken language, translation between the Spanish and English is extremely important. In just about any industry Spanish to English translation is required for things like immigration, education materials, legal records, product inserts and labels, financial reports, user manuals and instructions, websites and information technology – Spanish to English translated texts is on high demand. Often when modern immigrants don’t know enough English, they need Spanish-English translation of just about any relevant document, such as birth certificates, marriage certificates, driver’s licenses, green cards, resumes, real estate documents, etc. Spanish-English translation service is one of the important in the western hemisphere. 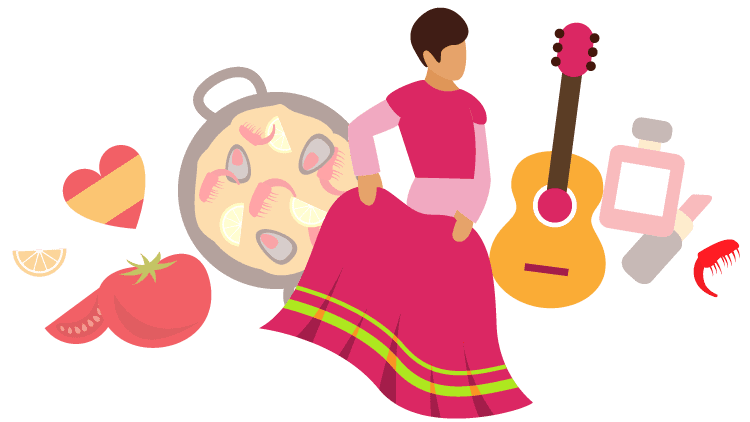 The U.S. and Mexico have the world’s two greatest Spanish speaking communities, with Spanish communities creating almost 20% of the North American group. Even in the UK, 6% of the population is Spanish. Constant communication and exchange of English and Spanish speakers’ demands translation of Spanish to English.